Don Dalgliesh IAAF Level 3 in Middle Distance, BBS (Massey) with a major in Sports Coaching, registered ANZ coach. Coaching available for age 10 upwards in for summer and winter. Wellington Area. Also available to work with athletes outside Wellington area by email. dondalgliesh@xtra.co.nz Coaching available for age 10 upwards in for summer and winter. Training sessions Monday and Wednesday Hutt Recreation Ground at 4.15pm, or Tuesdays and Thursdays Newtown Park at 4pm. Training for all levels from novices to elite athletes, working on quality rather than quantity, and ensuring that the athletes mix hard work with having fun. 021 733738 International Athlete from 1987-2000. Olympian - 400m hurdles, Barcelona 1992. Over 20 years athletic coaching experience. Amanda Goldsmith High jump, Long jump, Track Tawa, Johnsonville, Wellington coaching@olympicharriers.org.nz Trains Mondays to Thursdays at Grenada North Park in the summer and Tuesdays and Thursdays pre season training at Johnsonville in the winter. 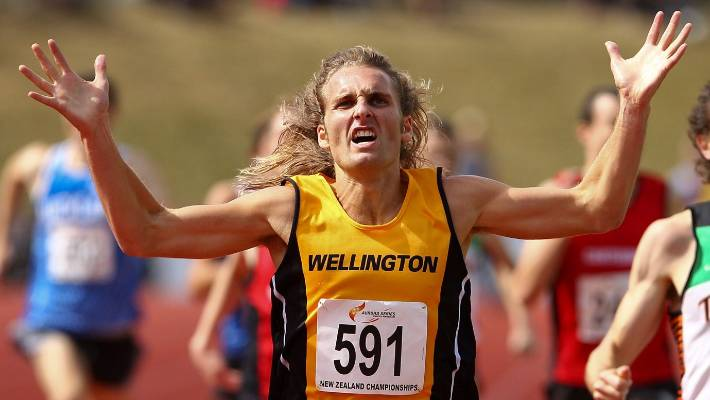 Jonathan Harper RJT CL2 currently registered coach with Athletics NZ Wellington jonathonharper101@gmail.com Coaches cross country in the winter, middle distance track and LJ during summer. The squad is currently Years 5 to 8, but usually includes Years 9 and 10. 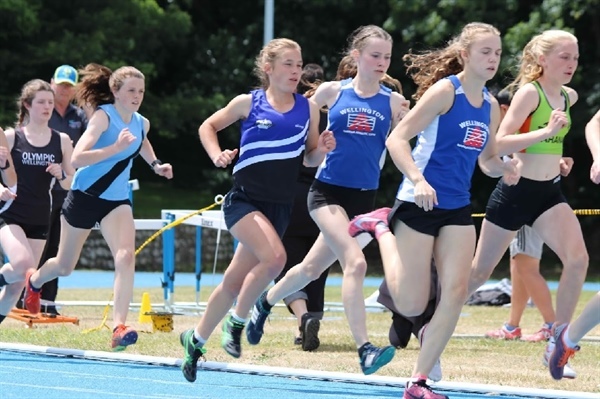 The squad is for a small select group of runners who wish to prepare seriously for major competitions like Regional and Inter-Regional school and club championships, Colgate Games, Secndary School races and Trans Tasman Track and field. The philosophy is to stay with the same athletes long term, so next year (2019) the youngest will be Year 6. The coaching is comprehensive and thorough including: strengt and flexibility, maximal sprint speed, endurance, tactics, running efficiency and style, practical psychology, drills and tempo runs. Some experts are brought in every season. MARK HARRIS ATHLETICS NZ APPROVED COACH Wairarapa, Wellington www.maharris.co.nz Our desire is to have fun while creating an environment that allows you to learn, perform and be the best you can be in sport. MATS Training – Sport Performance and Athletic Development GET SET GO Coach Mark 021 300 380 Our experience and knowledge is from years of competing and representing New Zealand. IAAF L3 Sprints and Hurdles, IAAF L1 Lecturer and Trainer Check out our website for more information about training times and costs. Liam Healey RJT CL2, Distance DL2, Level 1 sprints & relays, Core Athletics Level 1. College age and up. From Sprinting to Distance. Upper Hutt, liamhe@xtra.co.nz Based in Upper Hutt, but Coach nationwide, specialising in Middle to long distance coaching for a number of years. ANDREA HARRIS RUN JUMP THROW Coach and Lecturer Wairarapa, Wellington www.maharris.co.nz Our desire is to have fun while creating an environment that allows you to learn, perform and be the best you can be in sport. MATS Training – Sport Performance and Athletic Development IAAF L2 Coach Andrea 027 421 1567 Our experience and knowledge is from years of competing and representing New Zealand. Check out our website for more information about training times and costs. 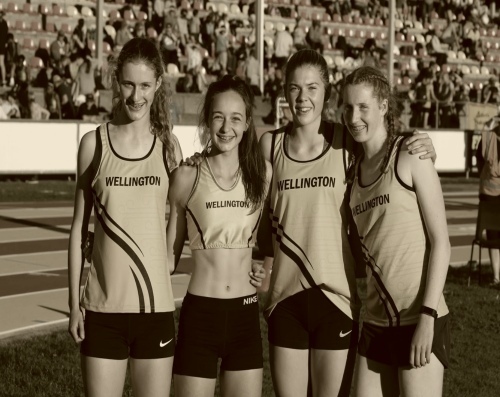 Alastair Leslie Distance DL3, College Age Athletes Tawa, Porirua, Wellington shape8@xtra.co.nz Distance and middle distance. Will coach any athlete serious about their performance. Training groups contact me as venues and days change dependent on where athlete lives and time of year. Tawa, Porirua and Wellington area. David Lewis Middle Distance and Distance. Wellington, Lower Hutt david.lewis@orcon.net.nz Qualification: IAAF CECS Level 2, ANZ DL2. 21333790 Registered Athletics New Zealand Coach. Age group: 12 and up. Juan McDonald Tawa, Johnsonville coaching@olympicharriers.org.nz Trainings at Grenada North Park on Tuesdays (4.20pm) and Alex Moore Park (6pm) and Thursdays at Grenada North Park (4.20pm). Mike Ritchie Coaching sprints, 100 to 400m, Hurdles, High Jump, Long Jump, Pole Vault, Heptathlon and Decathlon. 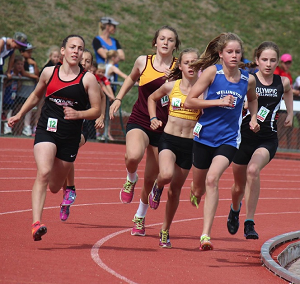 mpritchie@xtra.co.nz NZ registered coach based in Wellington and training at Newtown track. 021 769 807 or 04 528 0955 (home) after hours and weekends. Willy Szeto RJT CL3, Sprints DL3, Jumps DL2, College Age Athletes Wellington willys2@outlook.co.nz Athletics NZ Accredited Coach. Richard Thomson Jumps DL1, Throws DL1, College Age to Senior International Athletes Whitby tn@aotea.school.nz I coach predominantly jumpers and sprinters. My group trains 6 days a week depending on training age. 277163067 I employ an holistic approach, creating environments to drive adaptation. Programmes incorporate combinations of track, hills and gym work to optimize athleticism.